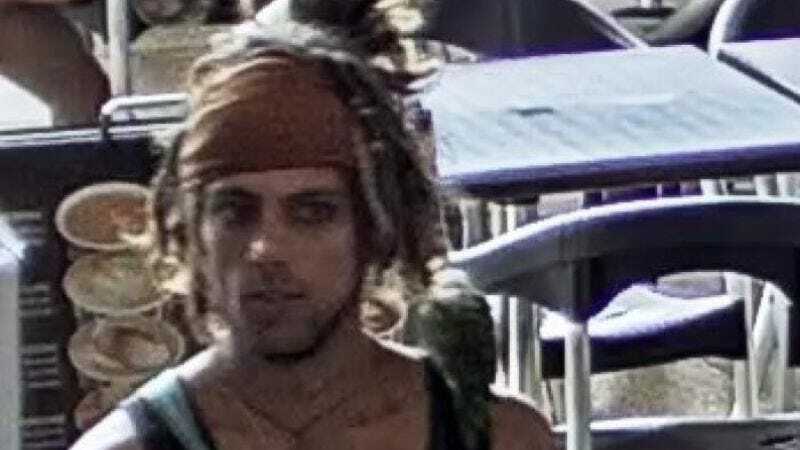 According to ABC News, a man dressed as a pirate with a bird on his shoulder threatened a security guard with a knife while trying to gain access to the Australian set of Pirates Of The Caribbean 5: Dead Men Tell No Tales. Authorities have declined to identify the difference between an actual pirate and a person in a pirate outfit patrolling the coast with intent to illegally board, but we’re pretty sure it’s a technical distinction relating to Jolly Rogers. According to locals, the production has become a magnet for passers-by attempting to take set photos. “I expect lots of people try to get in,” one man was quoted as saying, while another local described the whole scene as “desperate and dumb.” We’re assuming he was referring to the attempted intrusion, and not Pirates Of The Caribbean 5: Dead Men Tell No Tales.